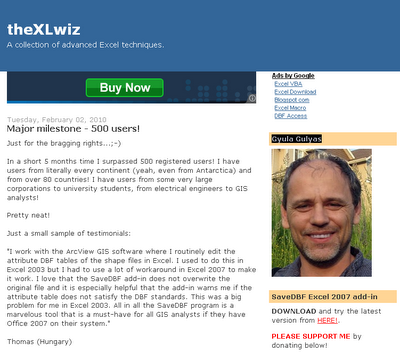 One common problem for ArcGIS users over the past few years has been the decision of Microsoft not to allow users the option of saving files in dbf format from Excel 2007. It's not a problem if you are still using Excel 2003 but if you only have Excel 2007 it makes what was previously quite simple a lot more difficult. 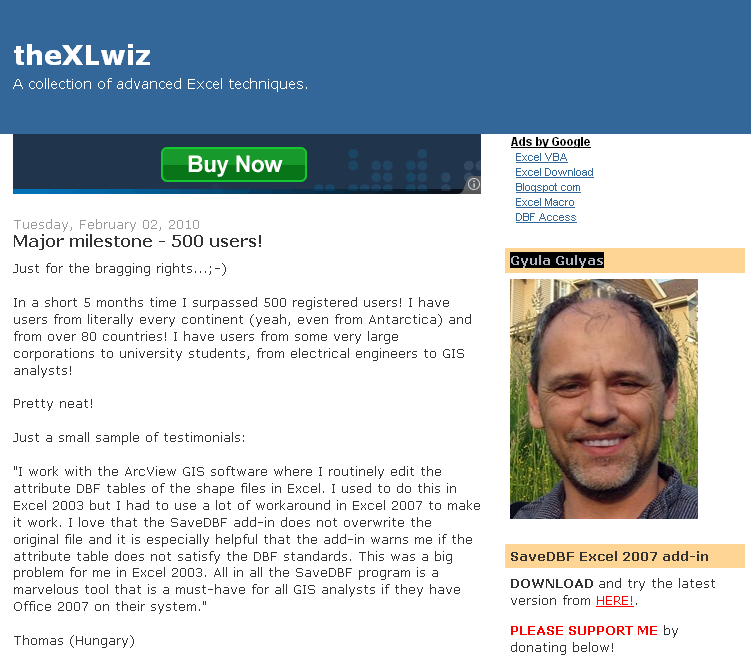 One tool I've recently used is an Excel Add-In produced by Gyula Gulyas from theXLwiz blog. There are some useful dbf videos on his youtube channel which is, possibly, the only one in the world to combine videos about dbase file formats and videos of cheerleading! Anyway, I have the tool. It cost me £17.34 ($25 USD) but it has been worth every penny. I know there are other options and I've tried some of them, but the Gulyas tool is so simple and effective and results in very compact file sizes. I highly recommend it! I've blogged before about my attempts to add a more spatial dimension to the existing Indices of Deprivation for England. In this post, I have decided to share the data for my calculations on a Nearest Neighbour Index of Multiple Deprivation, following the method described in this paper. 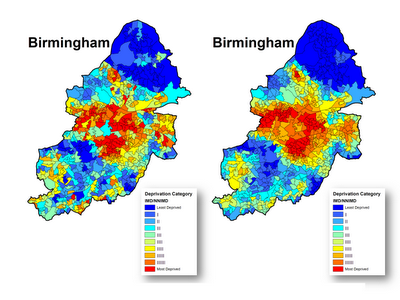 The image below shows the IMD2007 (left) and NNIMD2007 (right) for Birmngham, with red most deprived and blue least deprived. I have put together a spreadsheet containing the original IMD data plus my NNIMD data for all 32,482 LSOAs in England. If you click on the links below you can access the data - you'll need to click the 'download' link to get the data.